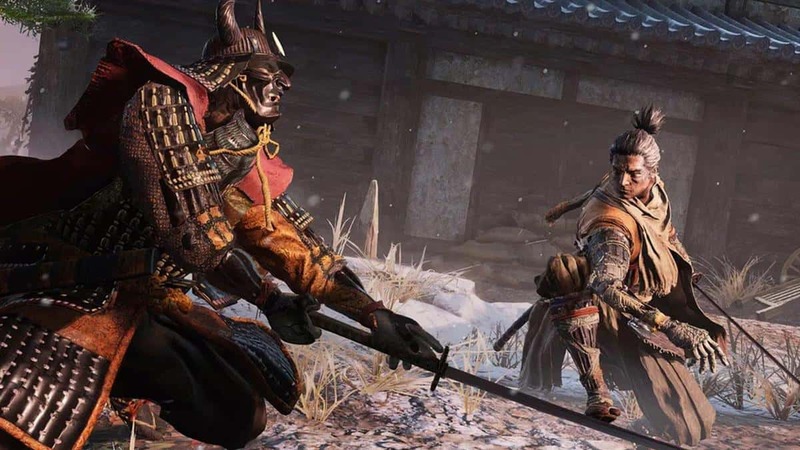 In Sekiro: Shadows Die Twice, different areas require the use of constantly be on top of your game via special items and equipment for your ease. Although most of the vendors can be found easily, others will hole up in secluded and hidden spots requiring some work to discover their locations. 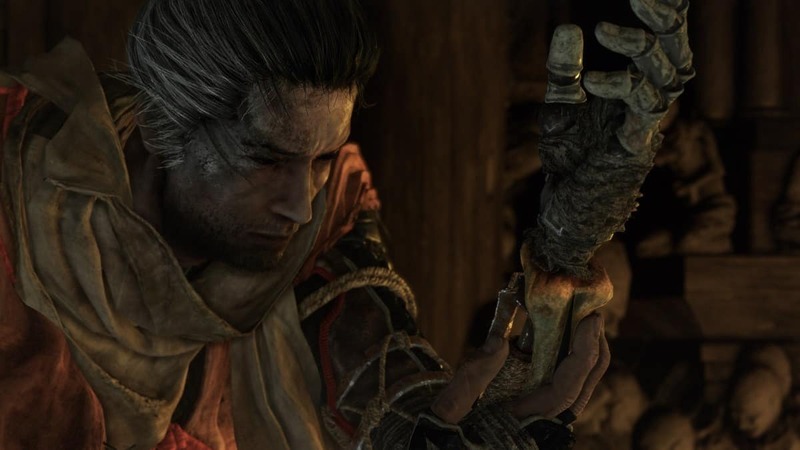 In this Shadows Die Twice Merchants Locations Guide, we have done our best to describe the locations of each of the vendors in Sekiro: Shadows Die Twice as well as highlighted the items in their inventory. 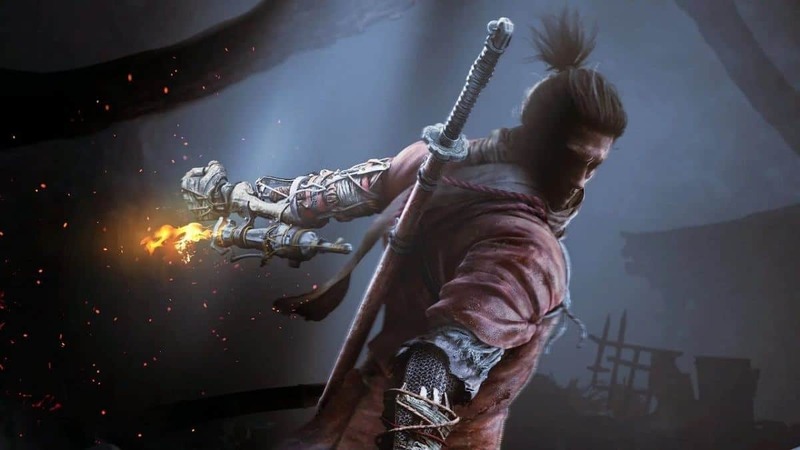 Although most of the Sekiro vendors below will function traditionally, others will first require *a set amount of Sen*, the in-game currency, before you can unlock their stores and gain access to purchasing options. These so-called information brokers are only a couple as far as we have discovered and they have optional quests associated with them as well. 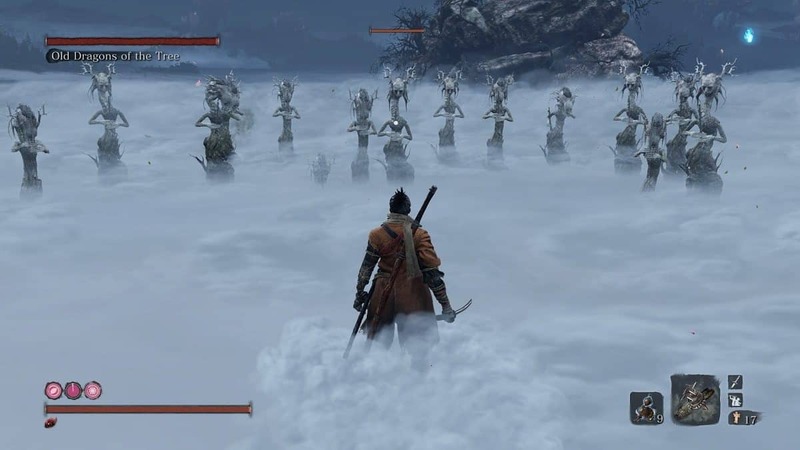 The vendor can be found nearby the Outskirts Wall – Stairway Idol in Ashina Outskirts right before the Chained Ogre mini-boss fight. You will need to move near the gate that is right before the stairs. He can later be encountered at the Hirata Estate. Contrary to the other vendors, Anayama will first require you to pay him some money for information on what items he has in store. This will consequently unlock more items as you progress throughout the game. Telling him a secret later on which deals with “Salt” and the desires of the Ashina Samaria, a piece of info. you can acquire from the Old Grave Sculptor Idol in Ashina Outskirts, will unlock even more items in Anayama’s catalog. Paying 100 Sen will let allow you to learn about the location of the Flame Vent in Hirata Estate through the Flame Barrel Memo. Therefore, a transaction of 50 Sen and then a further 100 Sen will ultimately unlock the plethora of items he has in store for you. Here are all the goods he sells along with instructions on how to unlock the items in the store. You can acquire items for immediate effects in battle and outside of it through the Battlefield Memorial Mob vendor. He operates from two locations with each outlet holding different items to be purchased. 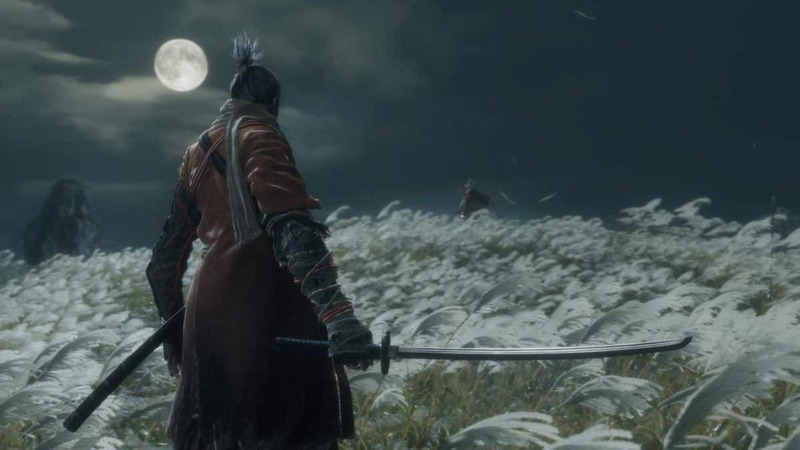 The various coin purses upgrades and Prosthetic Tool extensions can be acquired both from the Ashina Outskirts spot or that in the Ashina Castle. The former can be reached after you bring down the boss enemy, Gyoubu Oniwa, so just head to the area above the battle arena for the merchant who will be sitting in an alley. For the second location, head to the Abandoned Dungeon Entrance Idol in Ashina Castle and you will find the vendor just to your right. 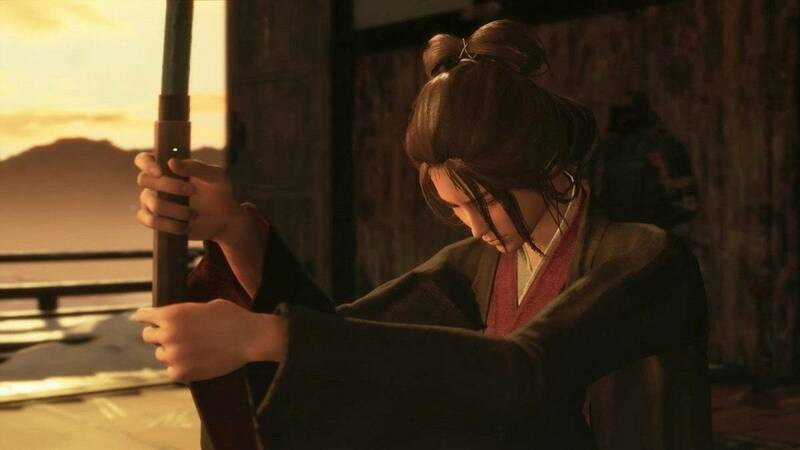 The NPC is not fond of either Ashina or Nightjar and works for self-interest. You can find him inside a broken building past the Old Grave Idol in Ashina Castle. Once his inventory is empty or you naturally move to Senpou Temple in Mt. Kongo, he will relocate his store there as well. He offers many unique items for sale. This is another vendor who deals with you with regards to upgrades to your Prosthetic Arm for new abilities and offensive options for combat as well as other useful items including firecrackers and other throwables. The vendor is near Inosuke Nogami at the Outskirts Wall within the Gate Path Idol of Ashina Outskirts. From where Inosuke lays beside the rock, grapple to the point on the left, and again as you move up to the top of the cliff where you will find the particular merchant in a black tent. Another merchant who sells pellets and medicine among other items, you can find him in the Ashina Castle. Take the route with the Sculptor’s Idol here and make it to the Abandoned Dungeon entrance and past the moat to enter the building via the gate. Like Anayama, Fujioka sells information about some of the intricacies of the games in exchange for carrying out his given tasks. 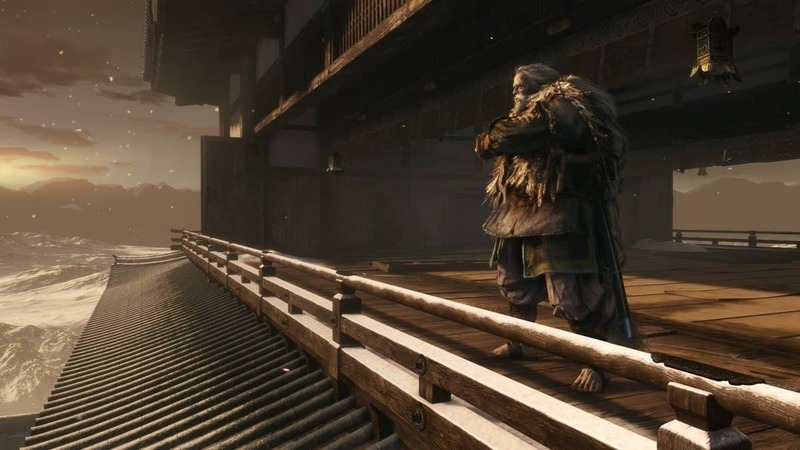 You can find the information broker at the Ashina Castle where you will need to head upstairs from the Sculptor’s Idol to find the merchant behind a wall. He will task you to eliminate all the Samurai enemies in the area for a Nightjar Beacon Memo as the reward. The item allows you to follow up on the incense smoke on rooftops. After fulfilling his objective, he will move to the Dilapidated Temple where he will serve as a merchant who will sell you a plethora of items including Gourd Seeds, gun pellets, special powders, and sugar. This vendor who likes to operate out of a pot by simply extending an arm outwards and exchanging Treasure Carp Scales for special items can be found in the Hirata Estate. You will first need to ring the bell at the Buddha Shrine to gain access to the Hirata Estate. To find Harunaga, jump down from the bridge and by the river water, you will come across this NPC on a piece of land. To purchase the available items, the only currency that works is the Carp Scales so you will need to fish for these particular items. The Red Carps will provide you with the required item while you may also obtain the scales via loot from random Treasure Chests. The merchant can be found at Senpou Temple in Mt. Kongo. Descend down from the Shugendo Sculptor’s Idol here to reach the vendor. Via this store, you can purchase a wide variety of items ranging from coin purse upgrades to materials like Sugar and Magnetite. The merchant can be found near the extreme bottom of the Sunken Valley. He will operate from inside a wooden box that is near some skeletal remains.